Ryan Dollard: Creator of Ninja. A Physical Education and Health teacher who has always loved all kinds of games and ninjas. Evan Dollard: Ninja Athlete, Gladiator Champion, and TV Host. He designed the artwork for Ninja . . . shirtless. Chadwick and Joe – (Big Idea Design): Kickstarter pros. 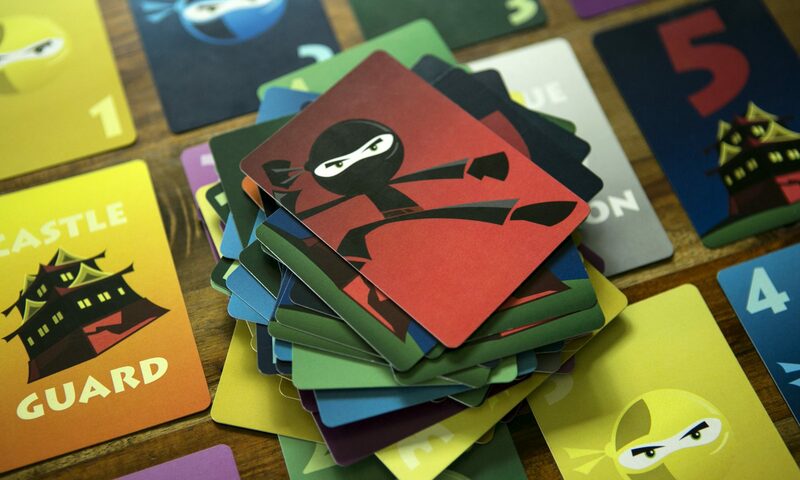 They’ve launched 21 Kickstarter projects since 2011 and are helping manage all the production and fulfillment for Ninja.